Oral-B has been taking the toothbrush high tech for a while now. Way back in 2007 we talked about a toothbrush from Oral-B that had a monitor to help you know when your teeth were clean. The company is now set to launch a new toothbrush this summer that features even more tech crammed inside. The toothbrush will be sold under the P&G Oral-B brand and will hit store shelves in June. The toothbrush will feature Bluetooth 4.0 technology that allows it to link to an app running on your smartphone. The app can be programmed with the help of a dentist. The idea is to allow the dentist to show people locations in the mouth where they need to spend more time brushing. The app promises real-time guidance on brushing. 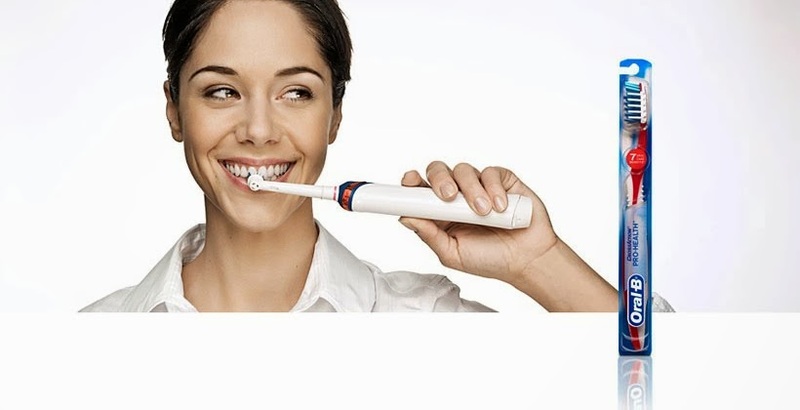 Oral-B plans to unveil the toothbrush at MWC 2014 in Spain next week. The app running on the smartphone will display brushing progress in real time and tell the user when to move to a different part of the mouth. The app will also tell the user if they are brushing too hard. The Bluetooth equipped toothbrush will sit at the top of the Oral-B range and is expected to sell for 219 euros, or about $330.